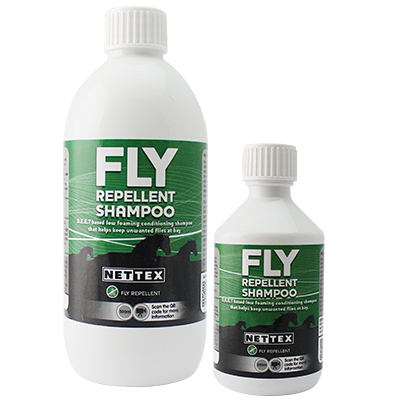 Our range of quality horse grooming products are designed to keep your horse or pony looking its best every day. 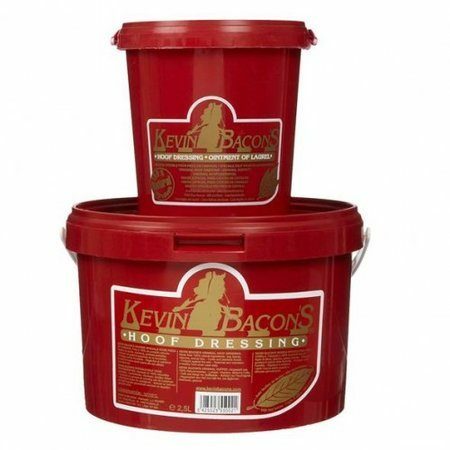 Kevin Bacon’s Hoof Dressing is a laurel balm for the care and protection of horses’ hooves. The hoof dressing is a 100% natural product made from animal fat and fresh laurel leaves that have been macerated to release their active substances. 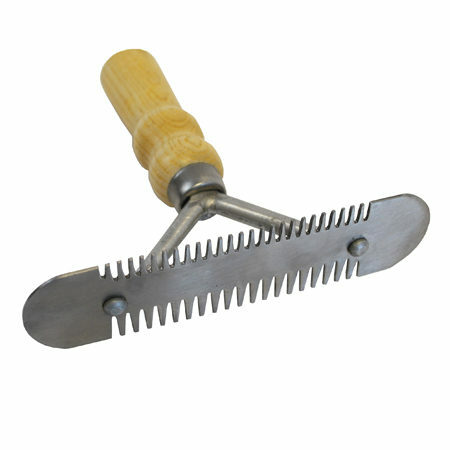 Regular use of the hoof dressing prevents the hoof wall from drying, protects it from the wet, and activates horn growth. 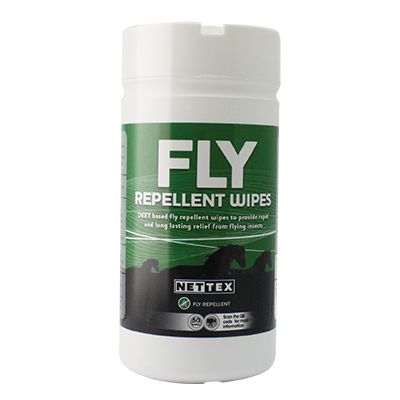 All of these properties make it a remarkable product that is used and recommended by all riding professionals. 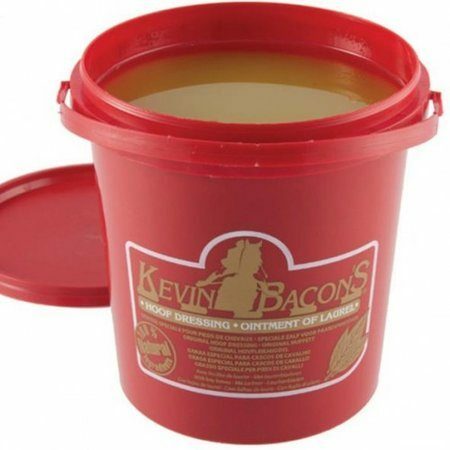 Restores and maintains a healthy hoof when used daily. 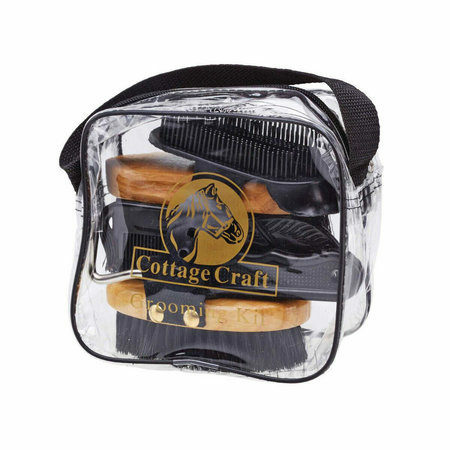 The Magic Brush is a versatile brush that gets your horse perfectly clean! 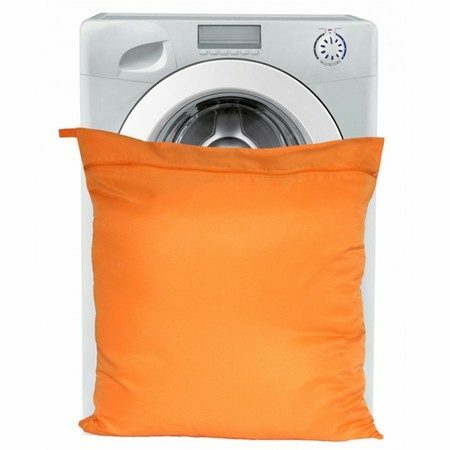 No rinse, no worries. 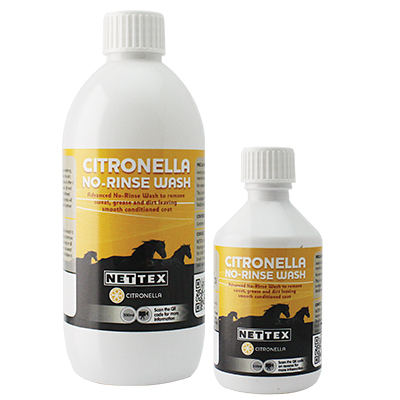 Prepare to be cool and wash the build up of sweat and dust right out of your horse’s hair with this cooling no rinse body wash. 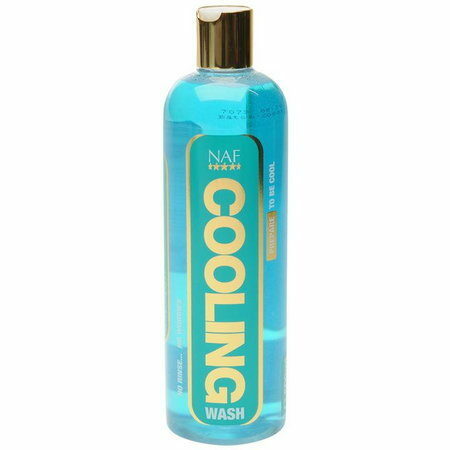 Designed to cool down, relax and refresh tired muscles after periods of strenuous exercise or hot summer days. Add a couple of capfuls to 5 litres of water to wash down your horse. 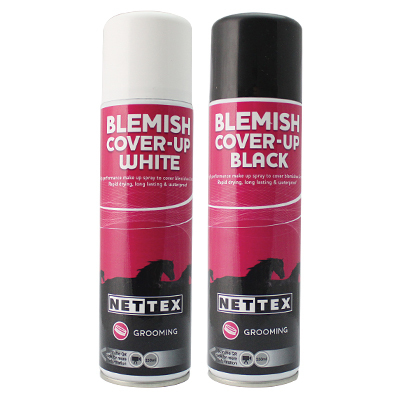 Nettex Blemish Cover Up Spray is ideal for showing classes to hide those unwanted blemishes. 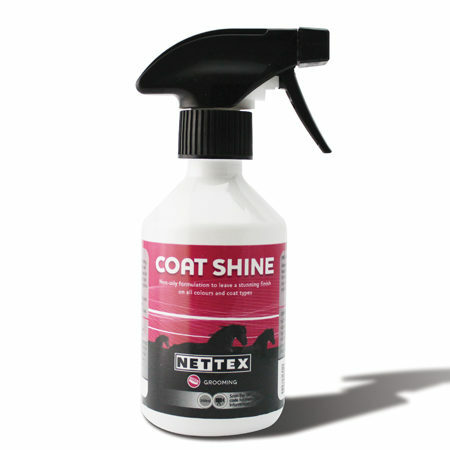 Nettex Coat Shine is a premium quality formulation that seals and coats the hair. Very economical as a little goes a long way. 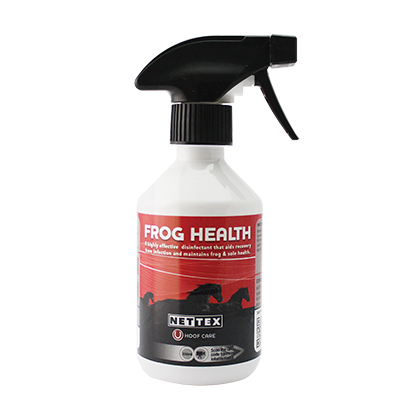 Use as a pre-clipping spray to reduce clipping lines on clean coats. 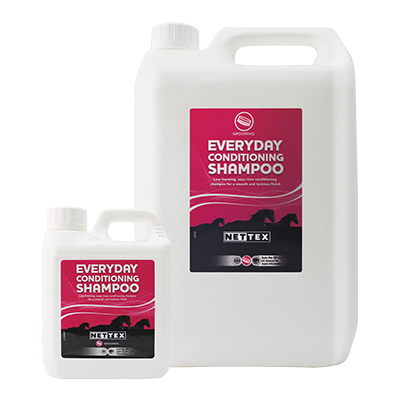 Nettex Everyday Conditioning Shampoo is a mild formulation ideal for daily use. 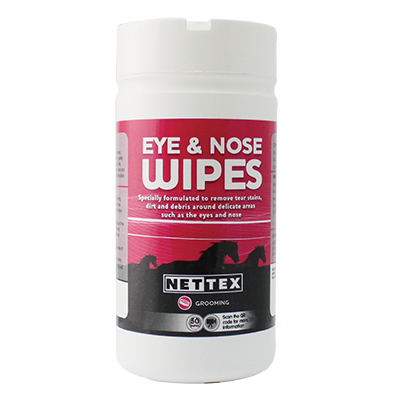 Nettex Eye & Nose Wipes are a multi-purpose wipe which have been designed to gently care for sensitive skin. 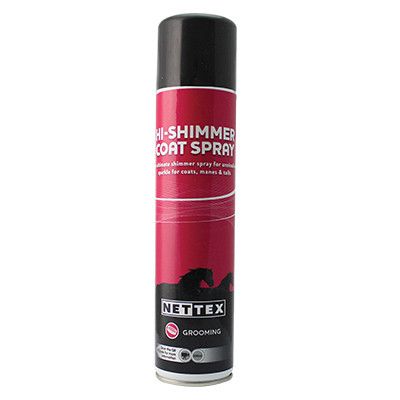 Nettex Hi-Shimmer Coat Spray is the ultimate shimmer spray for those special occasions.